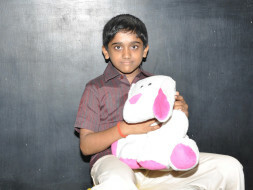 10-Year-Old Thirumalai Nambi sustained wounds on his hand and legs from a fall while he was playing. But his wounds revealed something else. Within few hours after he fell, there were visible lumps in his legs and hand next to his wounds. Doctors identified that he has a bone marrow disease, seen one in 1,30,000 children. His disease, if not treated immediately will make him prone to cancer and organ failures. His father runs a small shop and the family is devasted without any help to their son's treatment. Thirumalai was a healthy child and did not show any symptoms of this disease until the last month. This finding came as a shock to this poor family who was already finding it difficult to pass each day. Thirumalai's father Rangaraj runs a petty shop near his house. Thirumalai has an elder sister who is 15 years old. His mother is a homemaker. When he was first taken to the hospital, the doctor did a blood test which showed that it blood counts were really low. Seeing the visible symptoms, the doctor there referred them to Meenakshi Mission Hospital in Madurai. Doctors there confirmed that this is a case of Fanconi Anemia, a rare blood disorder. Some medical databases reveal that only 2000 cases of this have been reported till now. It is a bone marrow disease which is likely to affect his organs and make him susceptible to cancer. Doctors recommendation is a bone marrow transplant. Unfortunately, all the family members are no match to his donor. The search for an unrelated donor has begun. "I earn less than 300 every day. Some I get lucky to get Rs.800. I never got any money to save. With that money, I had to feed 5 mouths including my mother. But when we knew our son's disease, I didn't see a way other than using my daily income. For one visit to the hospital for blood transfusion and returning back,we spent Rs.7000. It will happen ever 15 days", says Rangaraj. 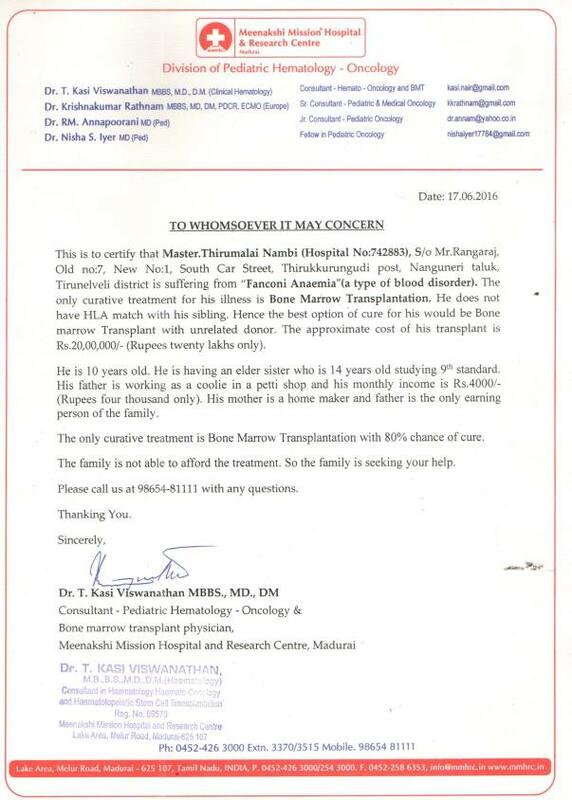 The estimation given for his transplant is Rs.20 lakhs. With the realtives turning a blind eye, Rangaraj and family are left with no option to raise such a huge amount. The estimated amount for transplant is quite impossible for the family to arrange. They are doing their best to arrange for whatever is possible but seek our support in this. We all came together to help Thirumalai Nambi recover. His bone marrow transplant went successfully and he was under observation. However, his condition deteriorated. We are saddened to inform you that Thirumalai Nambi is not with us today. “There was nothing more to do but God had other plans for my son”, said his father. The family has shared their gratitude to all the supporters who helped Thirumalai Nambi undergo the treatment. “You gave us a chance to get my son treated and we will never forget your help”, added his father. Thirumalai Nambi will always remain in our prayers. I am Uthra Nagarajan, a Milaap Open Fellow. An attempt to gather the recent health condition of Thirumalai Nambi got me the following details. I spoke to his Uncle Vengadesan as well as one of the attending doctors at the Meenakshi Mission Hospital in Madurai where he is currently undergoing treatment. It’s been around a month since his transplant procedure and Thirumalai has been stable so far. Earlier he exhibited high blood pressure, and had seizures, but it is under control now. The doctors hope for an improvement in his CBC in the next fortnight. “After his count improves, we will get him discharged,” said Vengadesan, his voice sounding hopeful over the phone. Thirumalai is on a light diet now, his food regimen comprising dishes such as idli and porridge – those that can be mashed well and ingested easily. He has been advised against non-vegetarian food for at least six months. Thirumalai’s sleep cycle is also better now and he is able to sleep well during nights. 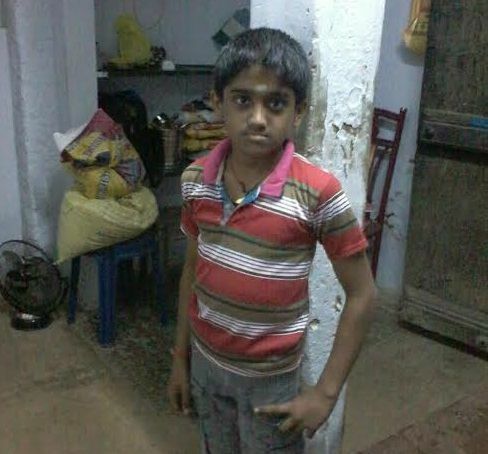 A student of Class 4, Thirumalai’s education was interrupted while he underwent treatment. “He has been in and out of the hospital for the past 8 months,” Vengadesan explained. “He attended school whenever he could but his health condition took up his strength and time. 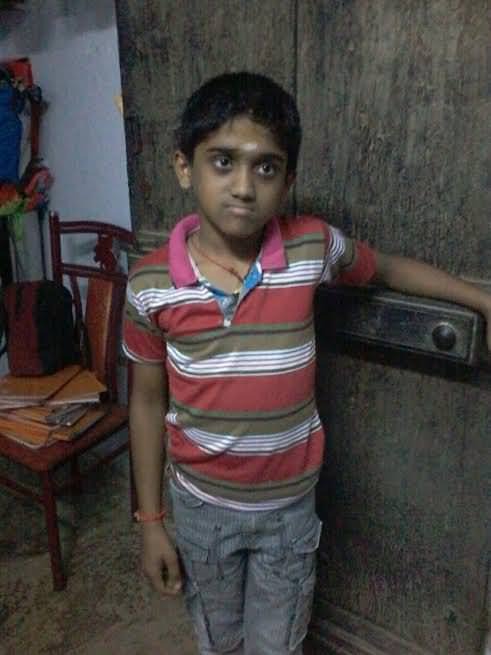 He will hopefully be back in school in the coming months.” The family, which hails from Tirunelveli, has been advised to stay near the hospital for a few weeks after discharge, as help would be available immediately if Thirumalai were to contract any infection. Thank you for your overwhelming support. Thirumalai's father has expressed his gratitude to each of you. Thirumalai Nambi has been admitted and the doctors have inserted the line catheter for the administration of medications. Doctors have identified a matched unrelated donor for his bone marrow transplant. The donor will visit the hospital on September 5th and the doctors will infuse the stem cells on Thirumalai the next day. Do keep him your prayers. It's because of your support that he can now undergo the transplant.